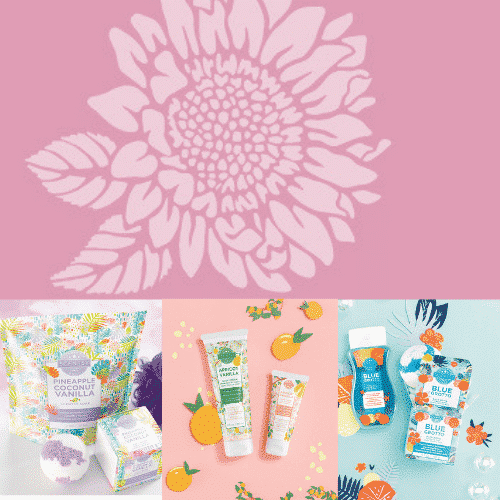 What is Scentsy Body Hand Soap? A liquid soap that cleanses and moisturizes hands, leaving them smelling fresh and feeling rejuvenated. What are the Scentsy Body Hand Soap Ingredients? water/agua/aqua/eau, sodium C14-C16 olefin sulfanate, PEG-4 rapeseedamide, cocamidopropyl betaine, sodium chloride, fragrance/fragancia/parfum, panthenol, aloe barbadensis leaf juice, phenoxyethanol, methyisothiazolinone, helianthus annuus (sunflower) seed oil, benzophenone-4, disodium EDTA, polyquaternium-7, citric acid, sodium hydroxide, propylene glycol, SEE SPECIFIC FRAGRANCE FOR DYE INFO Is Scentsy Body Hand Soap the same formula as the Scentsy Clean Hand Soap or Layers by Scentsy Hand Soap? They are very similar. The changes in the formulation are mostly to stabilize the newly added color, so if you and your customers love the Clean and Layers products, you’ll love this, too! For added benefits, pair it with the Scentsy Body Lotion! How does the Hand Soap work? When you rub the Hand Soap along with warm, soapy water between your fingers and over your hands, dirt, germs and other contaminants are removed from your skin. Is the Hand Soap antibacterial and does it kill germs? 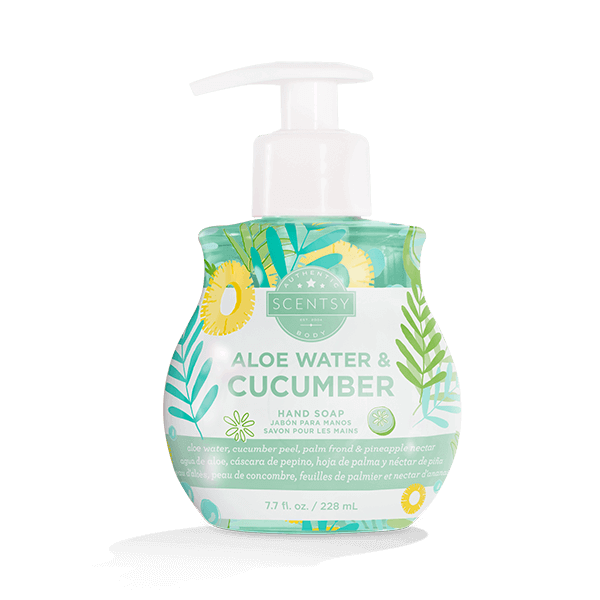 Scentsy Body Hand Soap does not have antibacterial properties, however, the very act of washing your hands is the most effective method of preventing the spread of germs and will help limit the transfer of bacteria. According to the Center for Disease Control and Prevention (CDC), antibacterial soaps are no more effective than regular soap and water for killing disease-causing germs. Plus, regular liquid soap tends to be less expensive than antibacterial soap and it won’t kill healthy bacteria on the skin’s surface.